What do ultra-distance bike racers and a brand that produces the equipment they use have in common? For both, success is defined by their ability to make constant forward progress - whether in product design, or towards the finish line of a race. 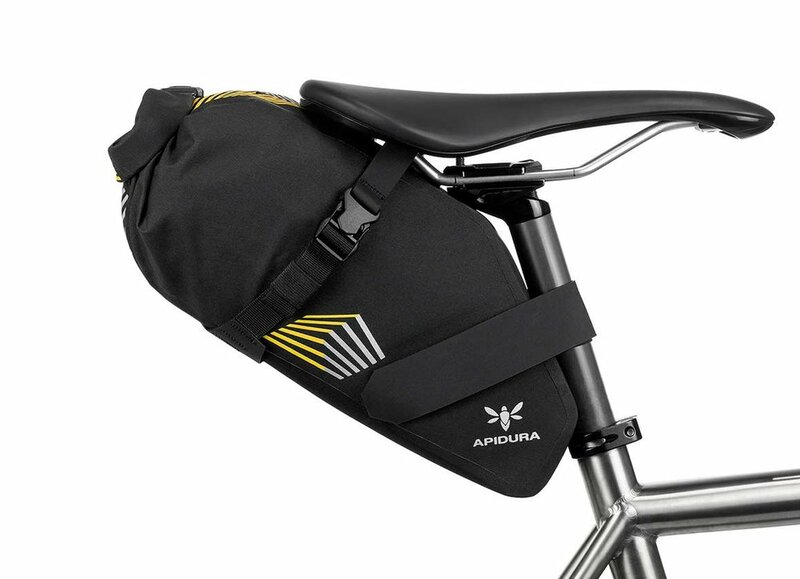 This was the launch messaging for Apidura’s new series of bikepacking bags, designed for ultra-racing and audax.